Runner Runner pretends to be about poker. Does it manage to pull off being an engaging thriller anyway? Find out in our review. 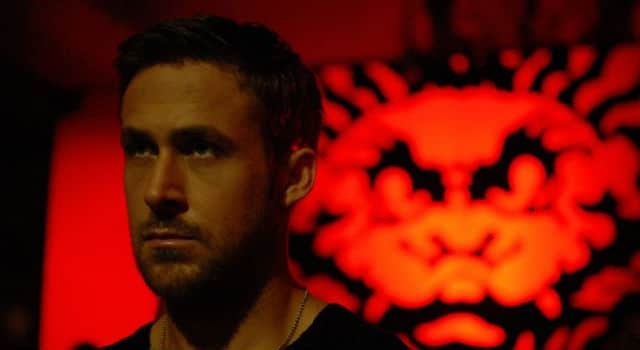 Bodies at rest remain at rest – unless they’re hacking each other to pieces – in Nicolas Winding Refn’s painfully inert ONLY GOD FORGIVES. NOW YOU SEE ME is a satisfyingly silly hybrid of an ensemble heist movie and a cat-and-mouse thriller – with magic! 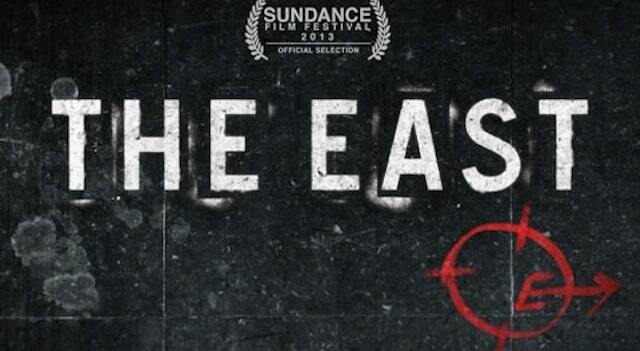 THE EAST is an engrossing, if far-fetched, eco-thriller from the creative partnership behind SOUND OF MY VOICE. Post-grad neo-noir SIMON KILLER is stylish and bracing, but struggles to find meaning in its portrait of an American psycho in Paris. Danny Boyle’s TRANCE is a propulsive, oft-entertaining psycho-noir, but it can’t fool all the people all of the time. This film might have been a success in the 1960’s, but it’s terribly difficult to get through in the 2010’s. I found myself frustrated with the pace, flashbacks and psychological demonstrations of the prisoners. Coming to theatres December 7, 2012 is the thriller/action movie Deadfall starring Eric Bana (Hulk, Munich) and bright-eyed Olivia Wilde (House, In Time). 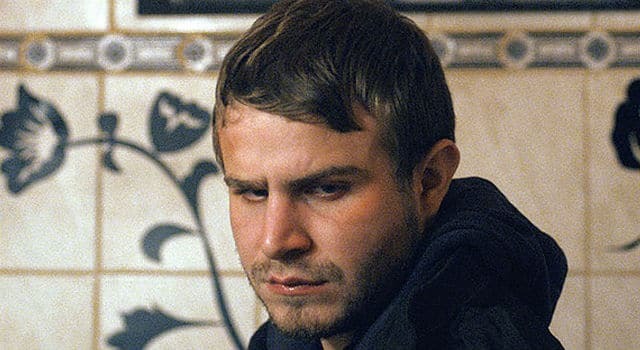 The movie also showcases the talents of Charlie Hunnam, Kris Kristofferson, Sissy Spacek, Kate Mara and Treat Williams.